CUSTOM-CUT ... TO YOUR ORDER ! 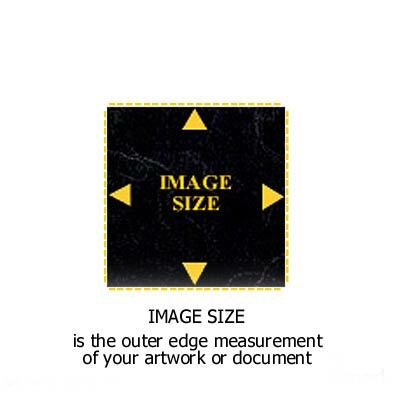 Bottom Mat Reveal = 3/16"
What is Image Size ? What is Border Size ? What is Image Overlap ? in order to properly secure the artwork to the back of a mat. What are my Backboard Options ? SELECT by MAT SIZE - Ideal for non conservation picture framing and arts & craft projects. Designed for ... prints ... posters ... open-end reproduction art ... business info ... family cards ... documents ... diplomas ... decorative arts ... note cards.